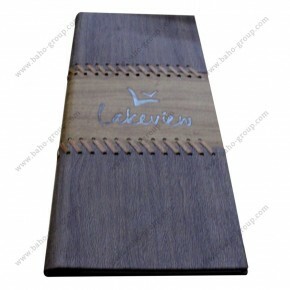 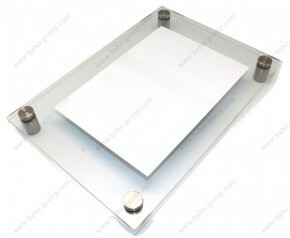 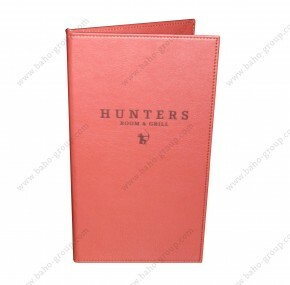 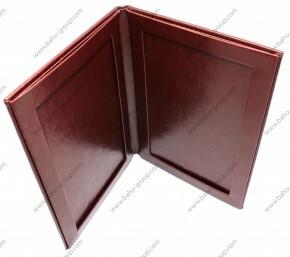 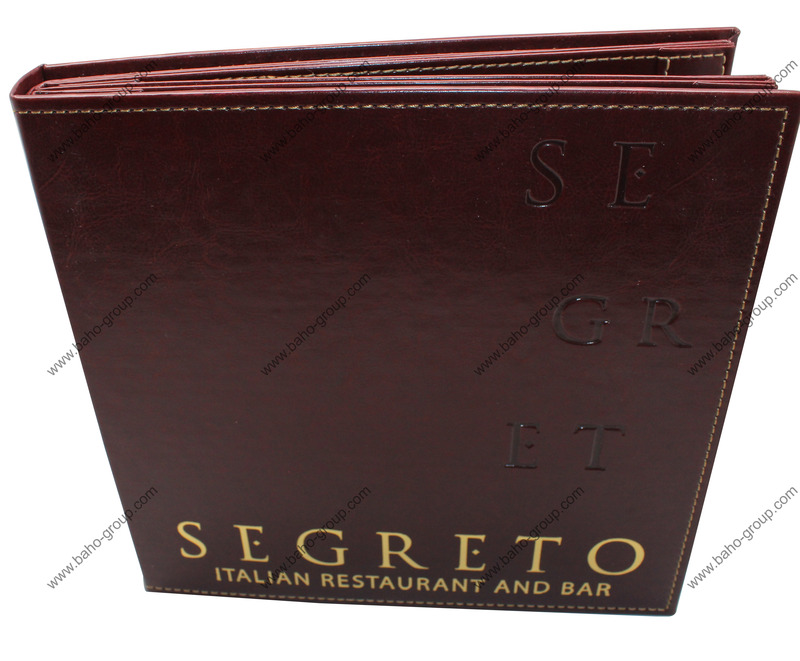 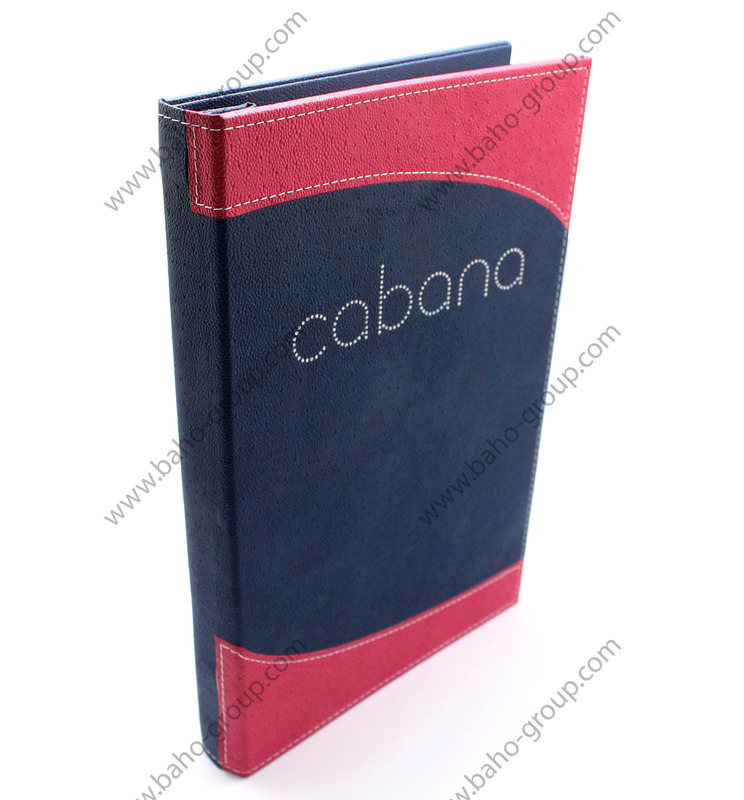 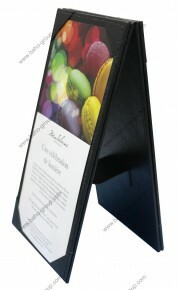 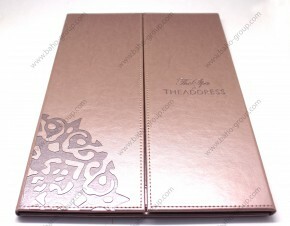 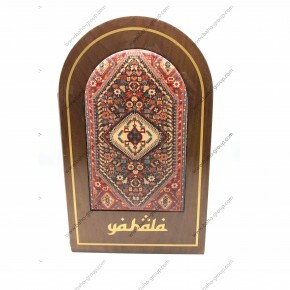 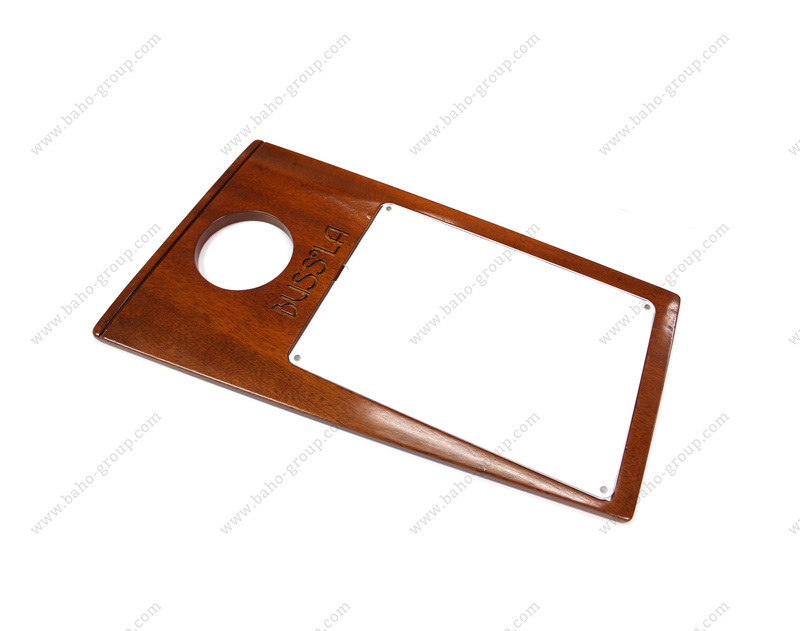 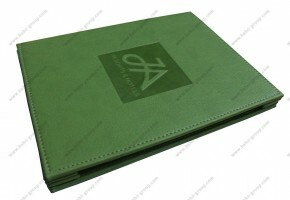 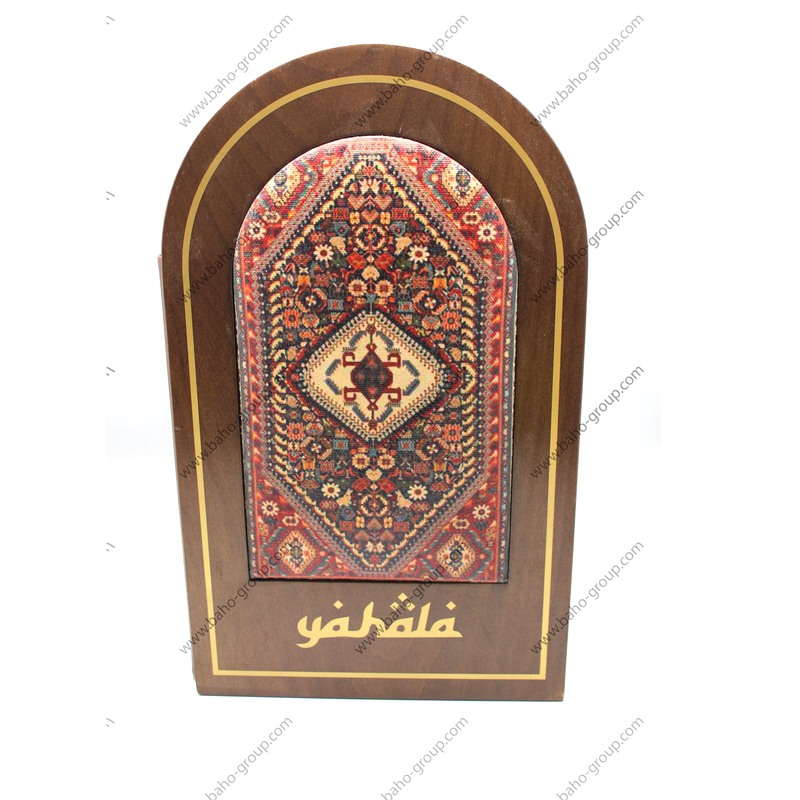 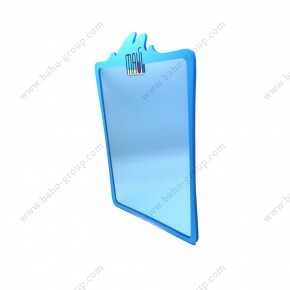 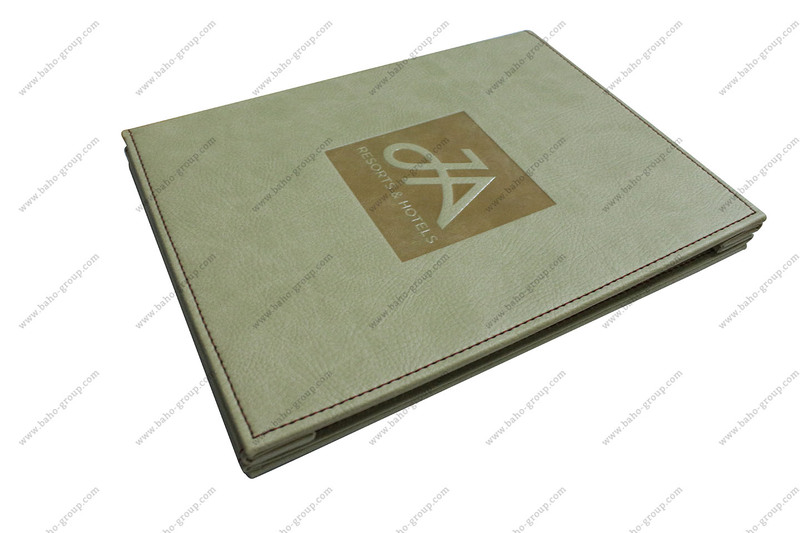 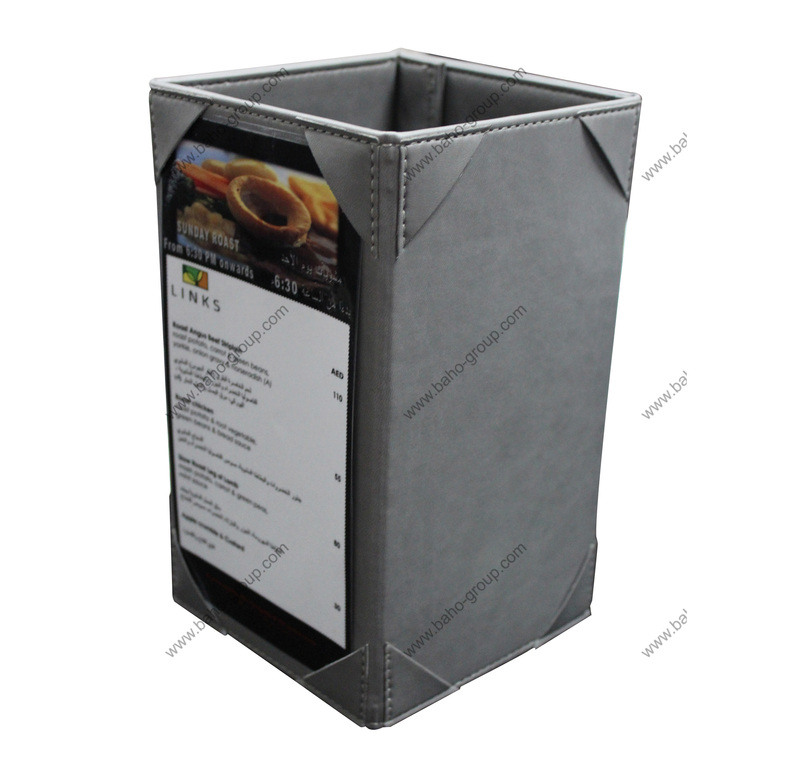 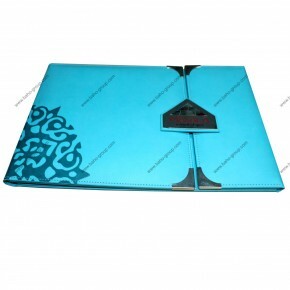 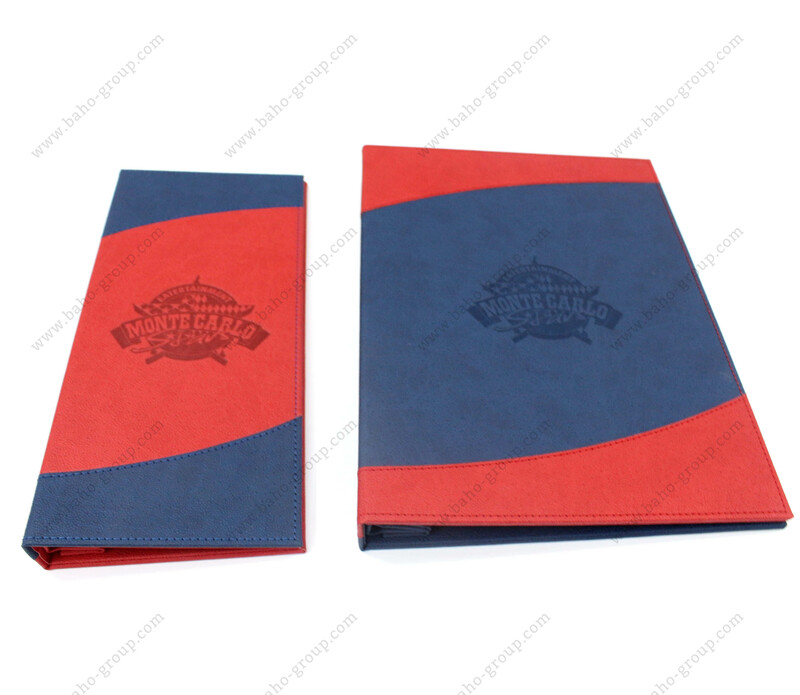 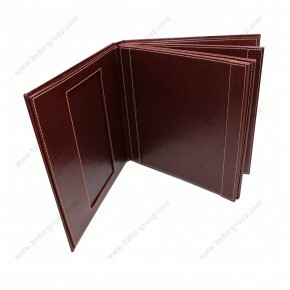 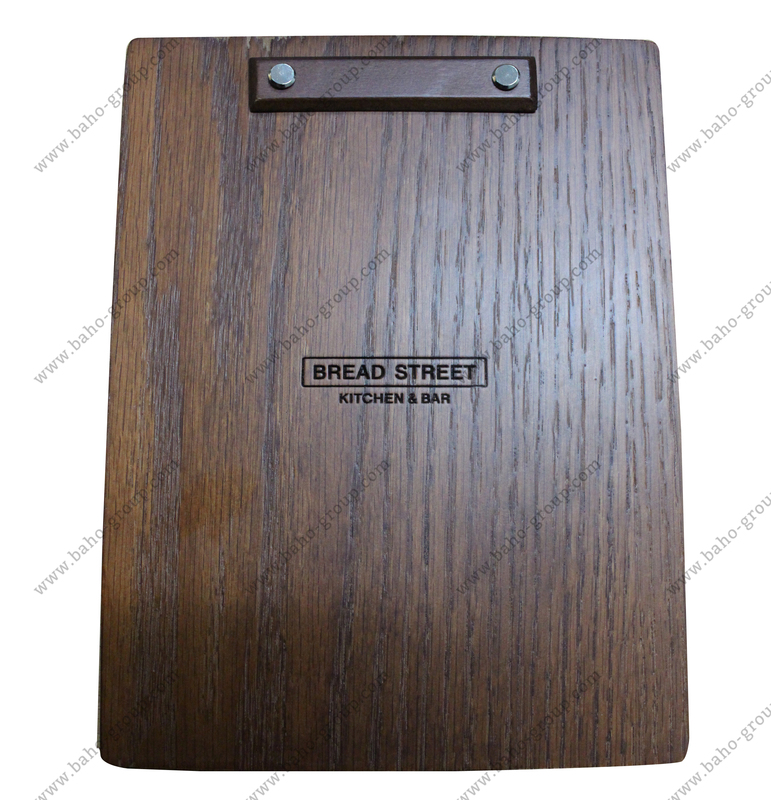 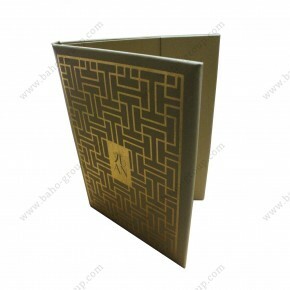 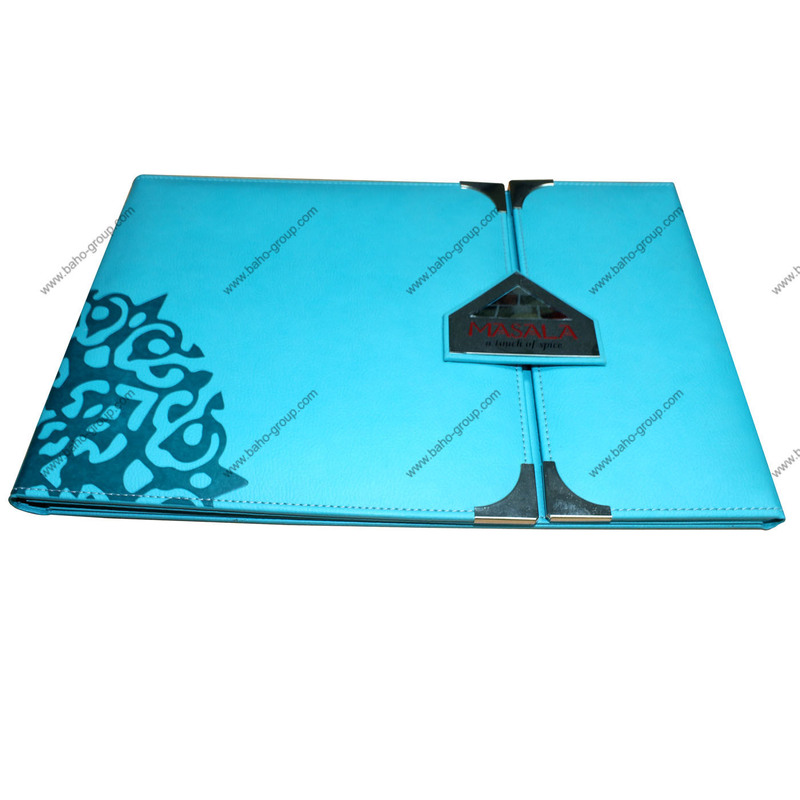 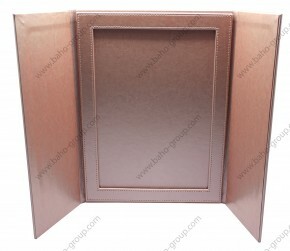 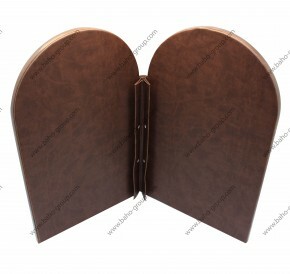 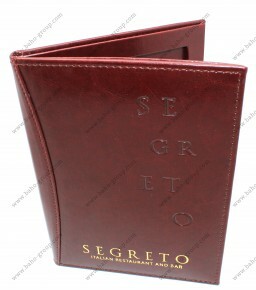 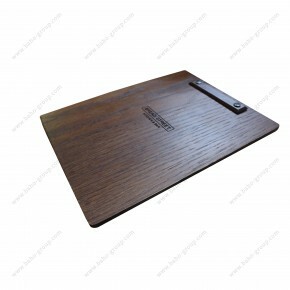 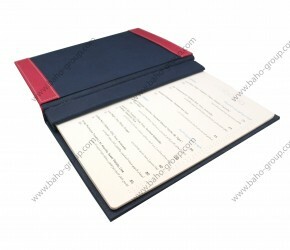 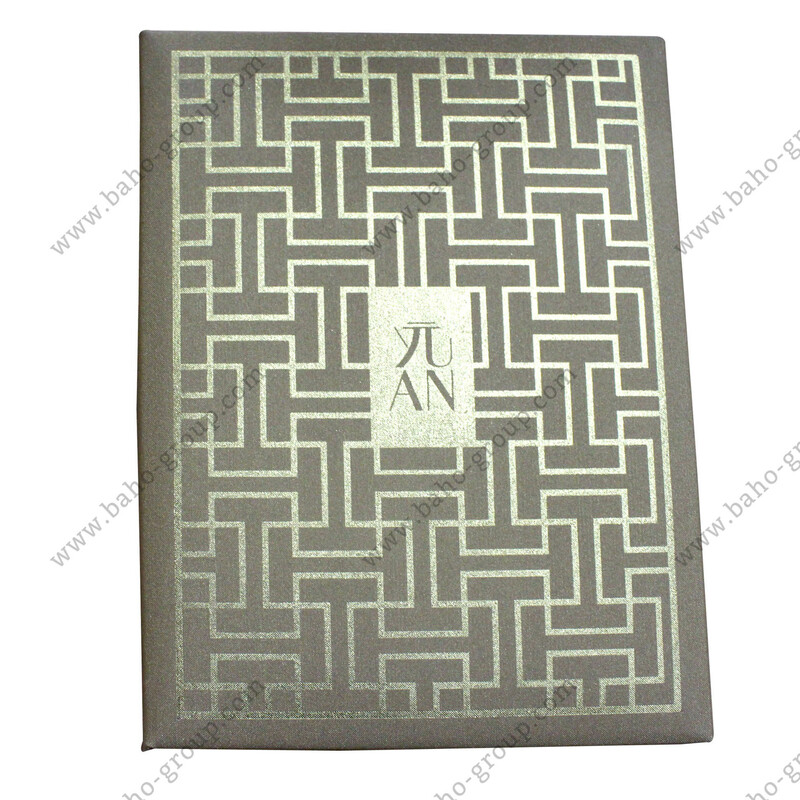 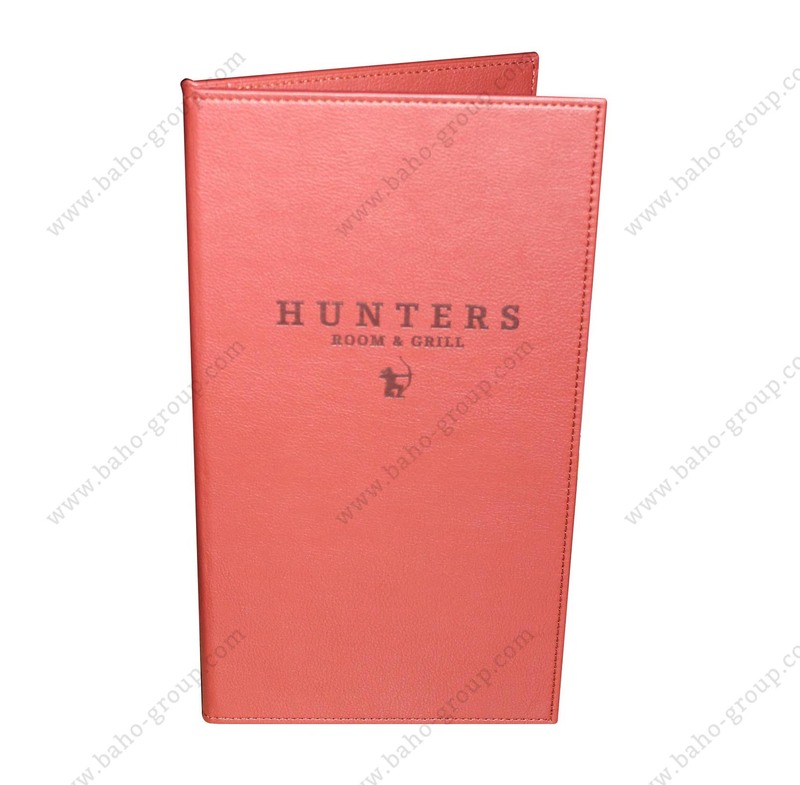 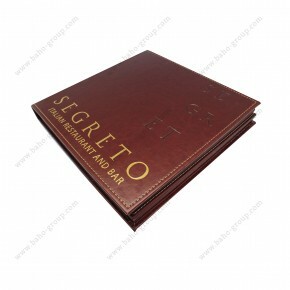 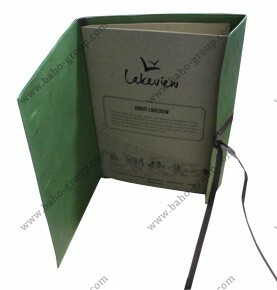 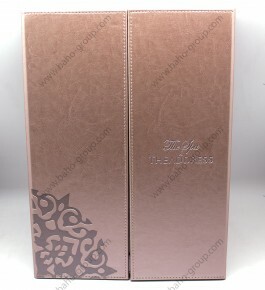 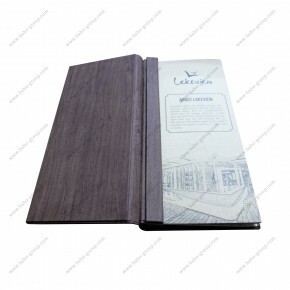 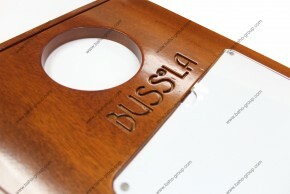 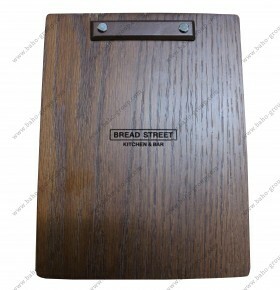 It has an elegant look two opening PU Leather menu Folder with silver metal lock for a Masala Restaurant. 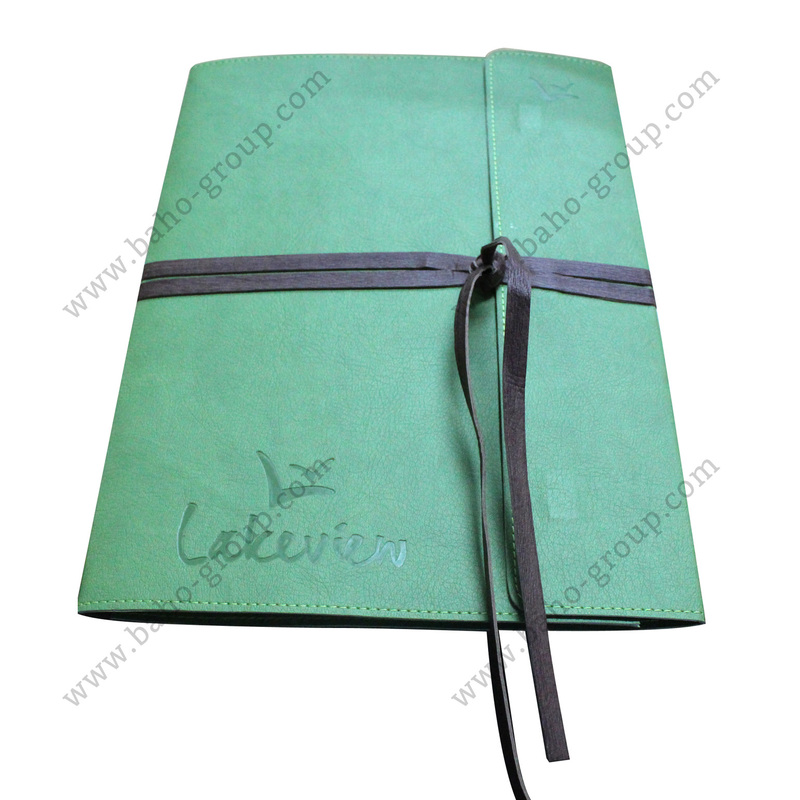 PU leather with two opening flap with metal lock. 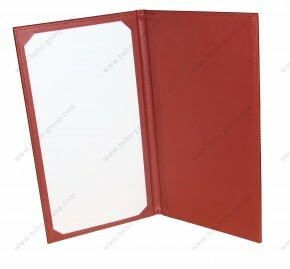 Magnetic screw binding Menu Folder to hold many pages. 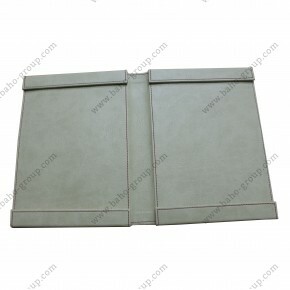 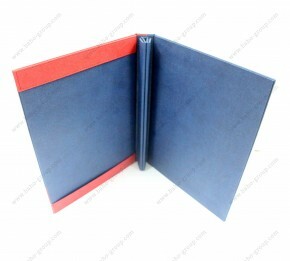 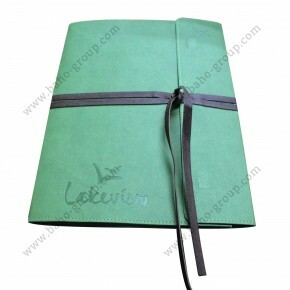 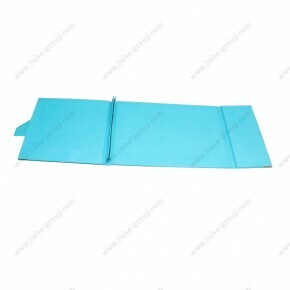 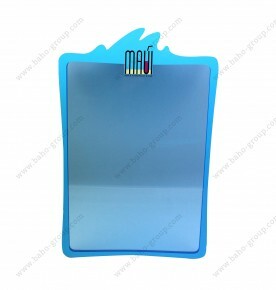 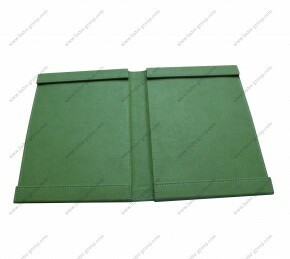 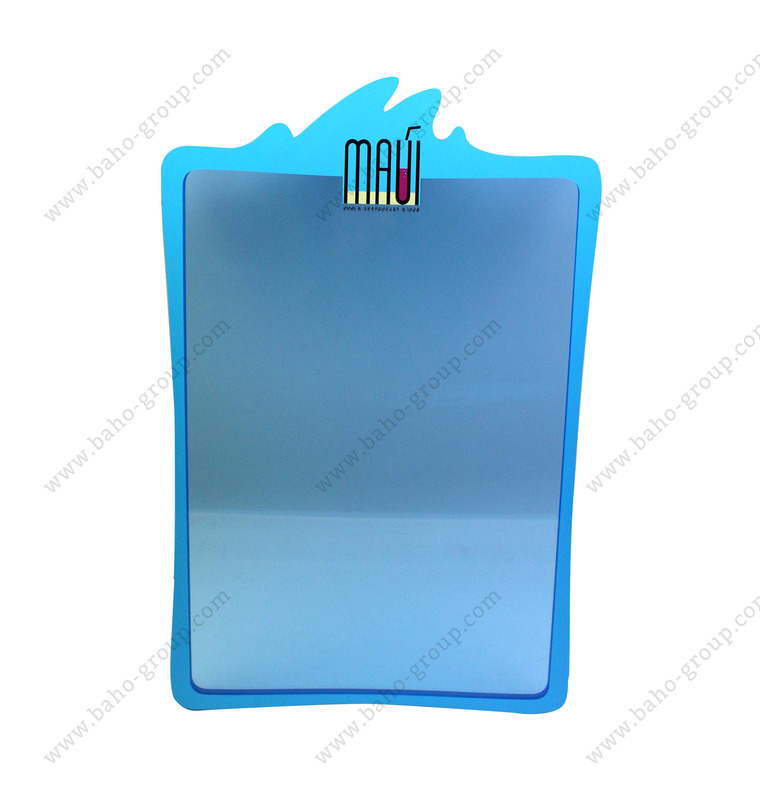 Two Type/Color Material of PU Leather Material (Dumbo) with magnetic screw binding.